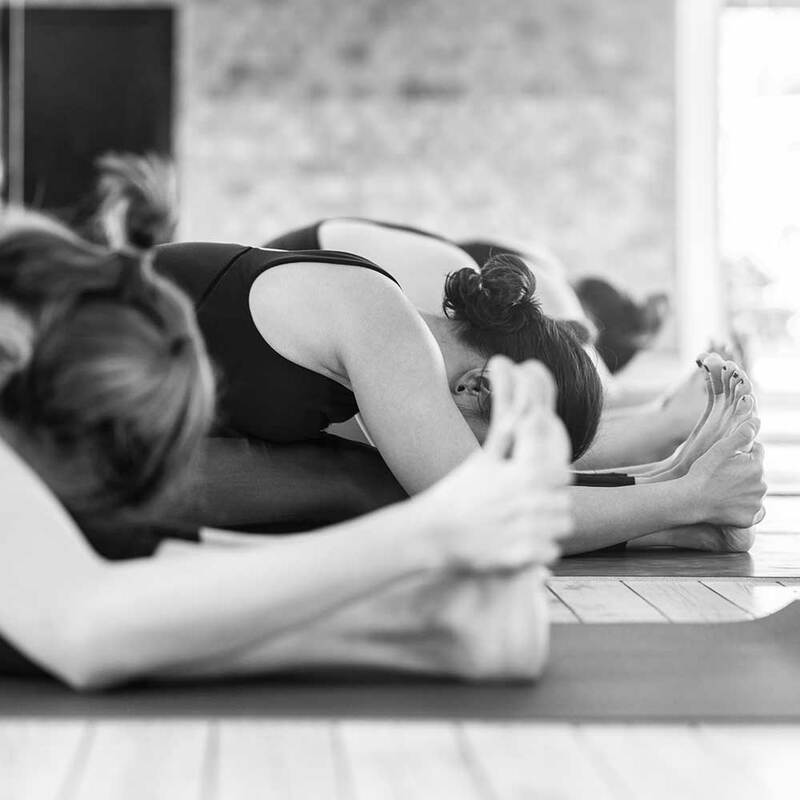 Our philosophy is to make yoga accessible and inclusive for everyone – you’ll definitely feel welcomed in this space. 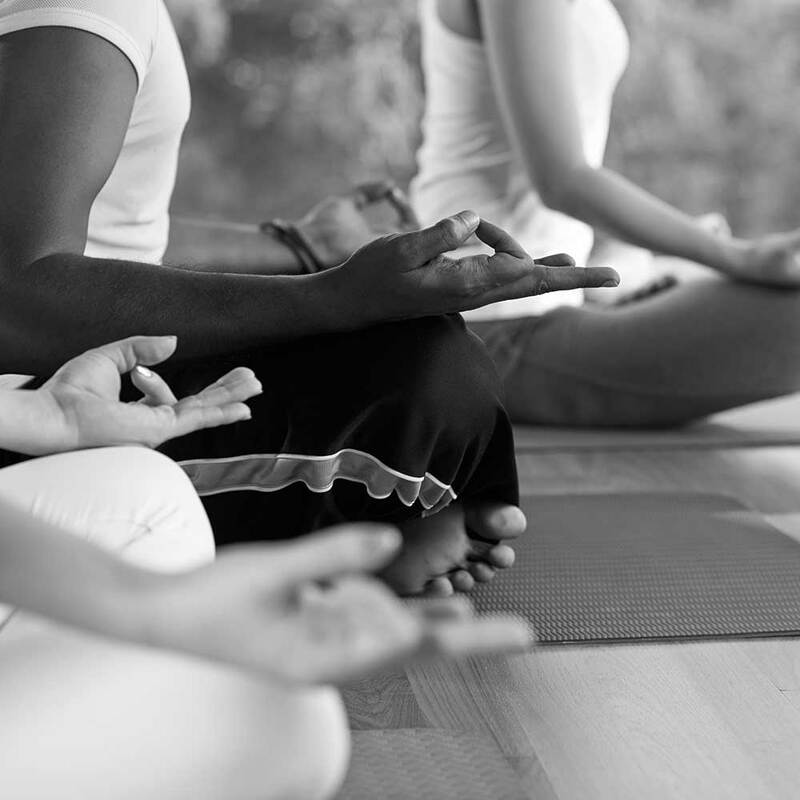 Our hot yoga classes offer a variety of styles. At PIVOT we make it simple, pick the time that works for you and we guarantee you will have a great practice - don’t let the style dictate your practice. Our experienced instructors are empowered to bring their best to each class they lead. No matter the style, yoga is for everyone. We support the physical body by building strength, balance, and flexibility, and enhance the mind by increasing concentration, determination and patience. Special Instructions: Leave your shoes in your locker or in a cubby outside the studio.